How to Set-up Specific Network Conditions for Software Testing? Network checking is part of the non-functional testing. It is often required for communication applications and other network dependant mobile software to check behaviour over various network profiles, complete loss of network connection and network handover. Since mobile software needs to be designed to be truly “mobile” the testing should check for critical bugs and overall usability of the software being able to cope with the changing network environment. 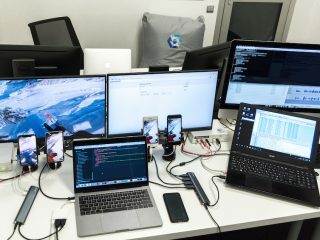 As we are testing mobile applications every day, we use a number of tools and techniques to test how these applications perform under different network conditions. 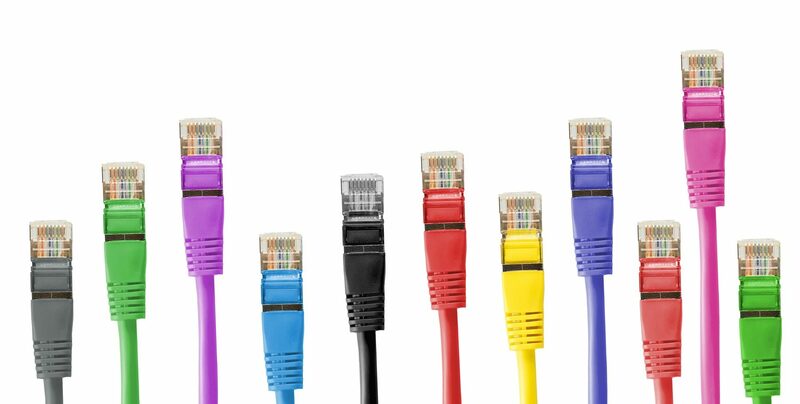 In this blog post we would like to share our knowledge on how to set up specific network conditions using built-in tools you can find in your web browsers or operating systems. Then we will dive in deeper and show you how we created a more sophisticated solution based on router. Modern web browsers allow to simulate specific network conditions and it is really simple to set up and use. 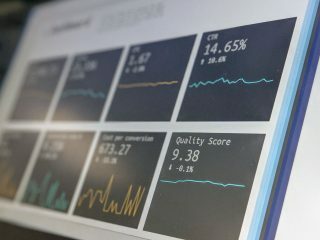 This is extremely important when building responsive websites, which are meant to perform well on many different devices and in various scenarios. Google Chrome desktop browser has a built-in tool for testing under specific network profiles. The network throttling allows to manipulate with upstream/downstream network bandwidth and latency. The tool can be found in Chrome Developer Tools under Networking tab. 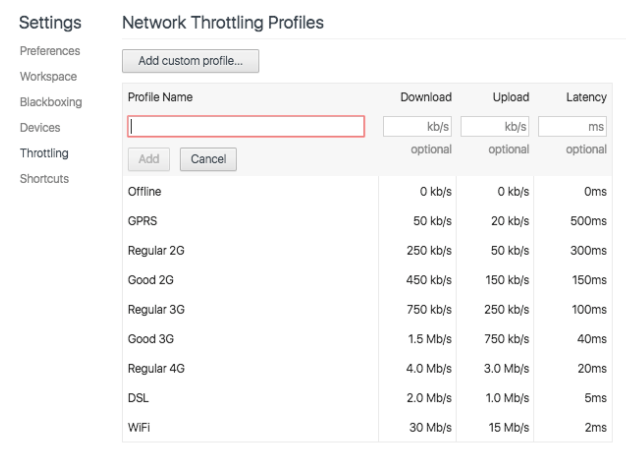 You can choose from predefined profiles, tweak them or create your own network conditions. To access this tool, make sure you’re running an updated version of Nightly, then open the Responsive Design Mode tool via Tools – Web Developer – Responsive Design Mode. You can then select the desired simulated speed with the dropdown menu to the right of “Responsive Design Mode”, and reload the page to see the effect of the changes. 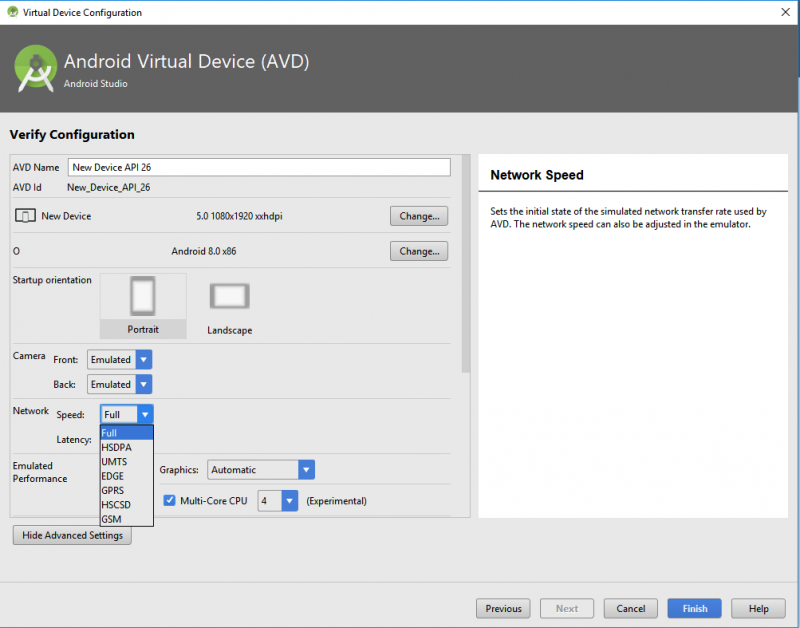 If you are developing an Android application, you can limit network speed in Android emulator. You can do it via command line or in Android Studio. 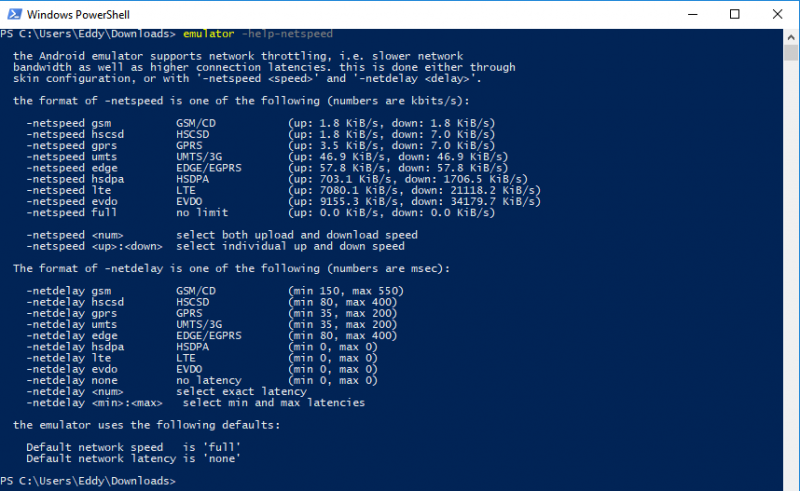 To create different network profiles on Windows devices, you can use multiple tools and techniques. Use Connectify application to create virtual WiFi AP on your PC. It will give you ability to manage traffic over the virtual adapter. Download dummynet open source program and install service to your virtual AP. 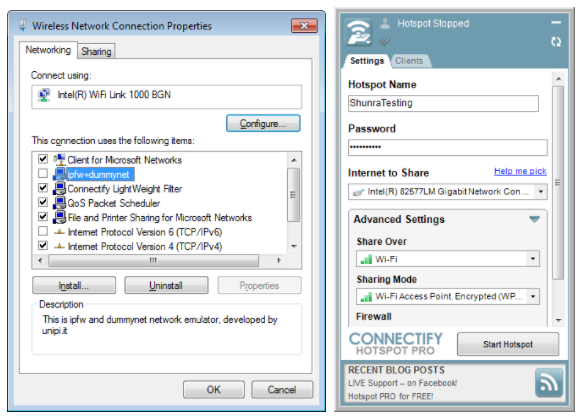 The new network connection and Connectify hotspot. 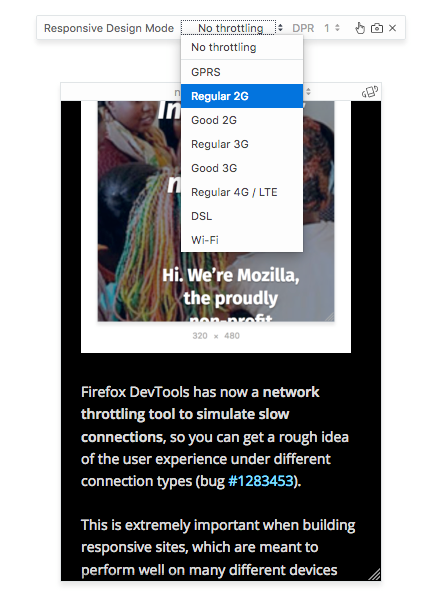 You can throttle network on an iOS device with Developer tools. To enable Developer tools connect iOS device to Xcode. 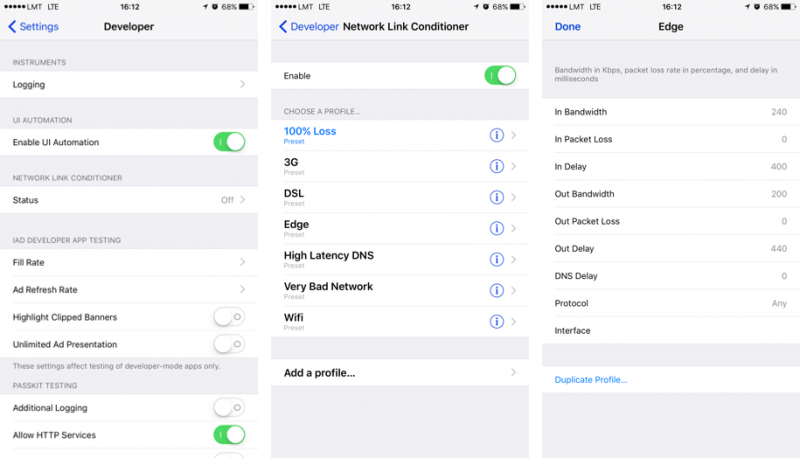 Go to iOS device Settings – Developer – Network link conditioner and enable desired condition. The condition will be applied to all connected test devices and to the Access Point itself. The network conditioner tool allows to define custom network parameters. 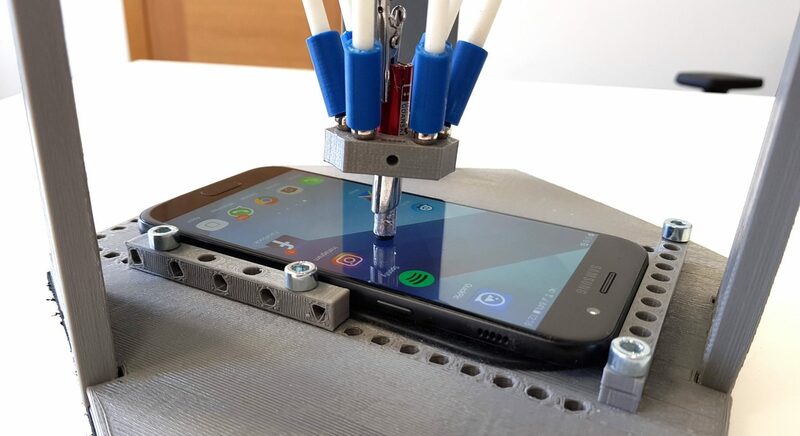 But not all functionality can be tested with tools and techniques mentioned before. There are more complex situations when different approach is needed. We can improve our network conditioning with specially configured router. Isolated way of profiling network for a specific connected device. 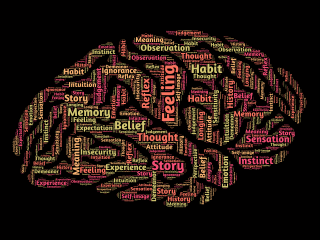 Universal way of test automation that is not platform specific. Does not affect network for other connected devices. Only affects connection to the internet but allows devices to communicate directly in the subnet without interruptions. First of all we need to understand what kind of hardware and software is needed to set up our network and what tools we can use for testing in such network. We need a router that is compatible with OpenWRT firmware. For this experiment we used TP-Link AC1750 (Archer C7). It should be noted that routers with the same model can have different hardware variations, so please check compatibility guide before starting. OpenWRT firmware binary for use with our router. We used Barrier Breaker 14.07 version of OpenWRT because it works well with CDNS. 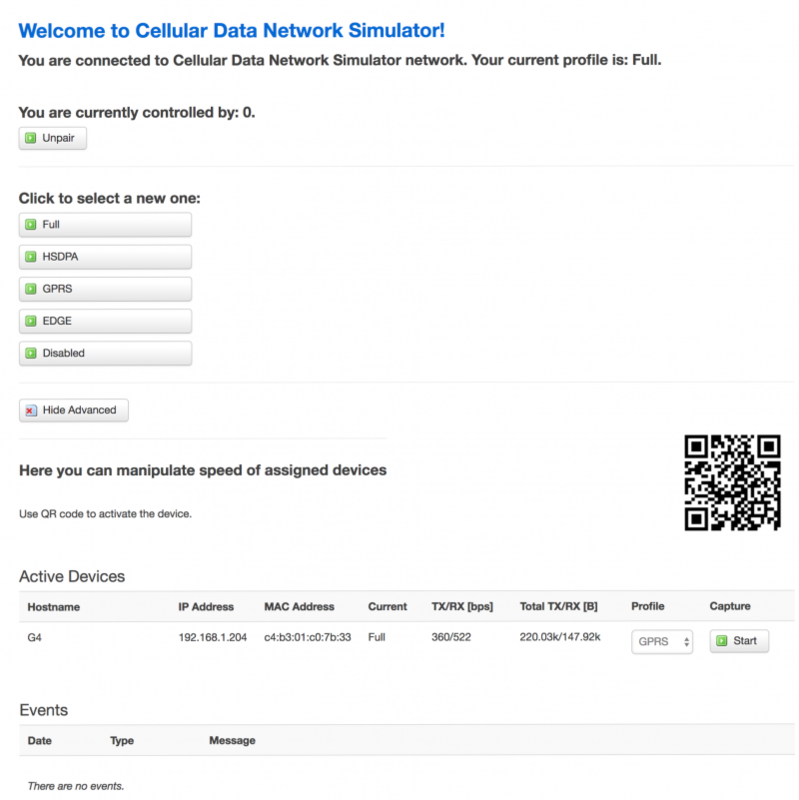 Cellular Data Network Simulator (CDNS) for monitoring network usage and simulating network link conditions for mobile applications. After finding the right router and downloading the necessary software, we can proceed to set up our lab environment. First of all we need to flash our router with OpenWRT firmware. Enter router management console using web browser (usually defaults to http://192.168.1.1). Open firmware Backup/Restore menu and browse for custom firmware binary image of OpenWRT downloaded to your machine. Follow firmware upgrade instructions and hard reset router after upgrade has completed. You can find detailed instructions here. check that the SSID broadcasted is correct and WiFi and internet connections work using the router. When the router is ready, we can proceed to install CDNS. Connect to the router via SSH and install CDNS following this guide. 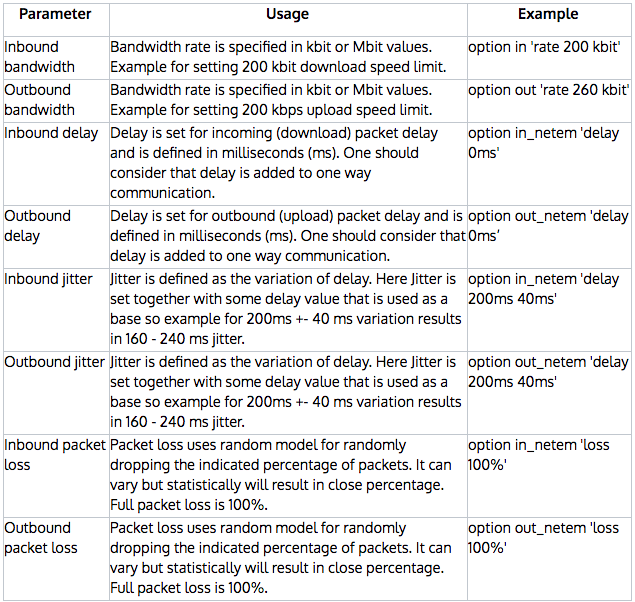 The image below shows some situations where two people want to use the same router for limiting network on their test devices. Let’s assume that Alice wants to test some software on her smartphone. And then there is Bob who wants to test something different and use some other test devices without limiting network for Alice. So Alice can pair her smartphone with her laptop and access the router page to control the network of her smartphone. Alice’s laptop and other devices will not be affected and can access network services as usual. In this case Bob can pair the laptop with some other smartphone or a fleet of smartphones that are connected to the same router and make his own group of control that is isolated from Alice’s devices. When Bob completely blocks network for his smartphone then other connected devices remain normal network connection. Let’s connect a test device (mobile device) to the prepared router and open up administration panel of this router on computer (default IP address is 192.168.1.1). We will see CDNS administration panel instead of OpenWRT dashboard. We can access it via address http://ip-address/index-old.html if we need to change some router settings. Scan QR code with the test device or decode and open the pairing URL in test device’s browser. Once the test device scans and opens the URL for QR code, it is paired with the computer and is listed under Active Devices. 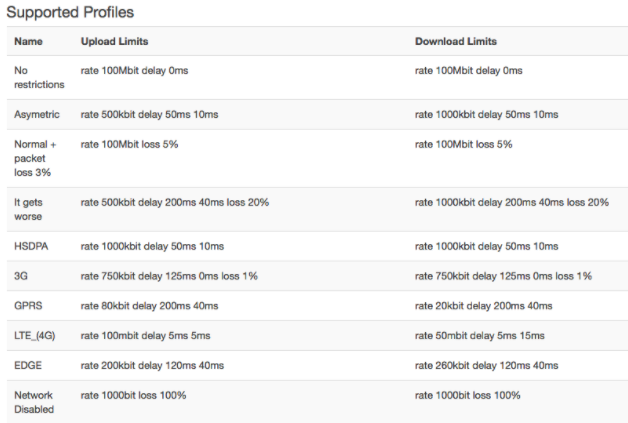 Available network profiles can be selected for each active device separately. The specific properties for all profiles are listed in a table under Supported Profiles. So in the basic usage it is possible to control network connection for a device from another device that it is paired with. Also it is a simple and secure way of sharing the network and router setup with others who can create isolated groups of their own devices. 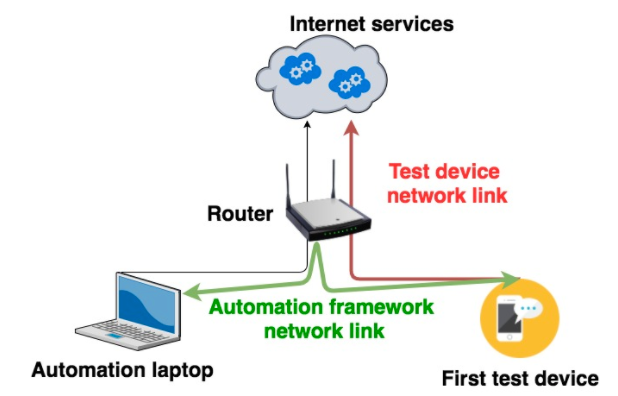 Conditioned router can be used as a building block in test automation setup. 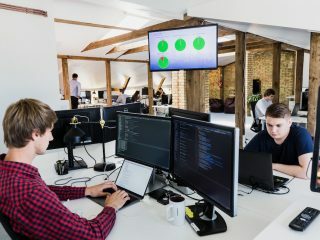 Mobile test automation frameworks like Appium, Calabash, Robotium or Selenium use drivers that allow the framework service to communicate with the mobile device and control the Software under test. This means that the framework also uses the network to interact with the mobile device. 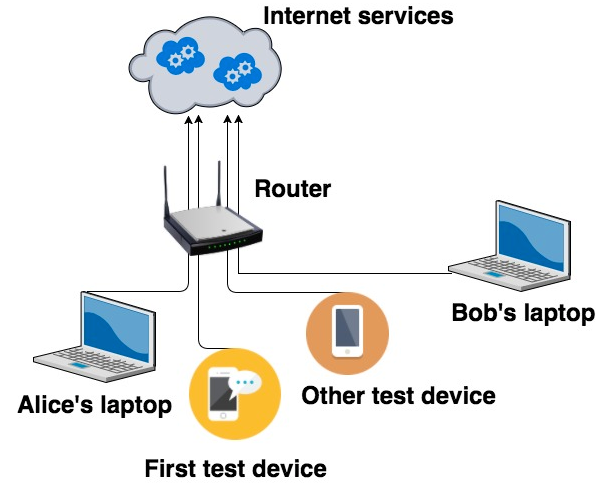 In some cases it is easy to disconnect the test device from the network or limit the connection for it. The consequences are that the automation framework network link is also lost. In our solution the router just limits the communication between the test device and the network gateway. The network link used by the automation framework is not affected and the framework remains in control of the “offline” device. The router has a RESTful API that allows implementing simple test commands to control the network profiles for specific test devices. In this way the router becomes a great extension for any mobile test automation framework. 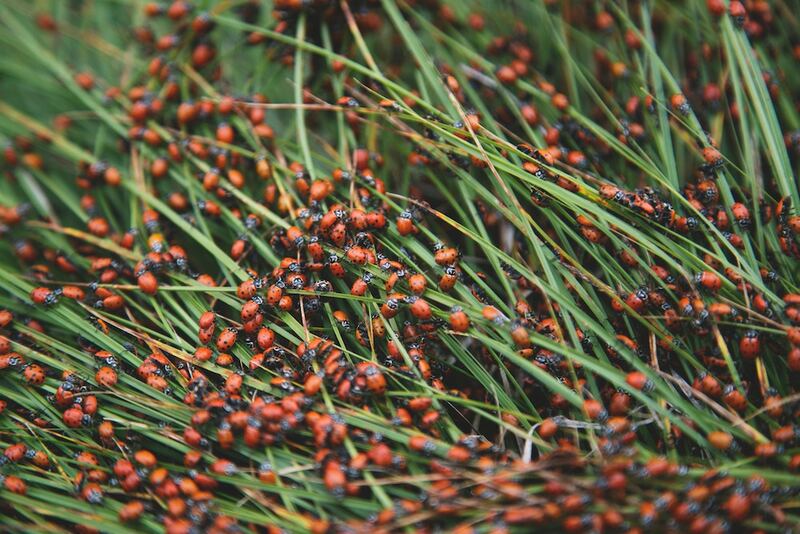 Read further how to set up and use the REST API of the router for test automation. The webapp has RESTful API interface for setting a specific network profile to a selected Client by it’s IP Address. There is a simple hack that allows using REST API and set network profile without pairing. 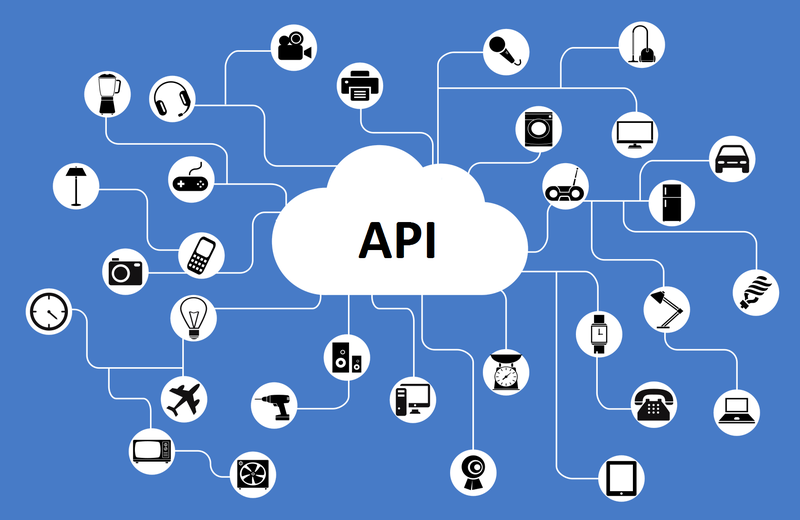 Router client devices can control specific client’s network via REST API requests. Condition is the network profiles “Friendly name”. a) Edit default profile configuration file. Add new network profiles and specify the profile name as well as the options. Example profiles for most common scenarios are added to the file. b) Replace and store the profile configuration file in the router. Restart the CDNS service. c) Open CDNS web app and check under Advanced menu that the profiles are loaded and displayed. The CDNS webapp has a known bug with improper reloading in browser. It can be reloaded without caching. The webapp does not load. Check that CDNS service is started and running. Specific network condition is actually not set. (Can be checked with ping tool after condition is set). There are many ways of network profiling. Most of the development platforms have created their own tools for testing under network limitations. Yet the ways of testing cross-platform and automating specific network types and conditions require more sophisticated setup, therefore, here is just one device that works as a universal tool for network fiddling. Is Your App Ready for iOS 11 and Android 8 “O”?